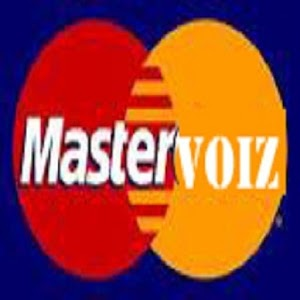 Click here to claim MasterVoiz. 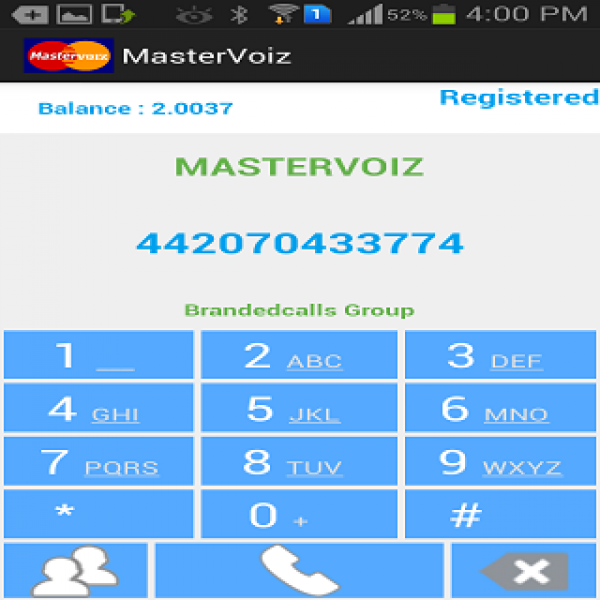 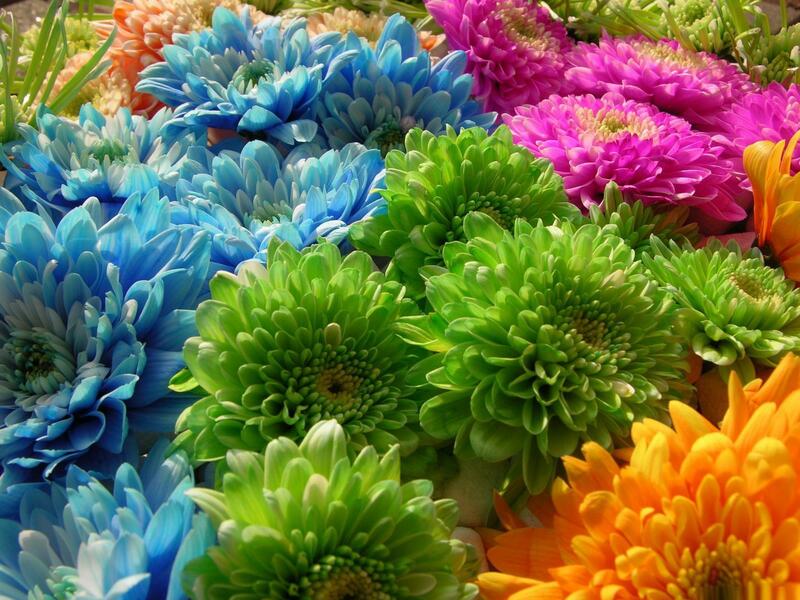 MasterVoiz Mobile Dialer is a softphone application to make VoIP calls from mobile phone. 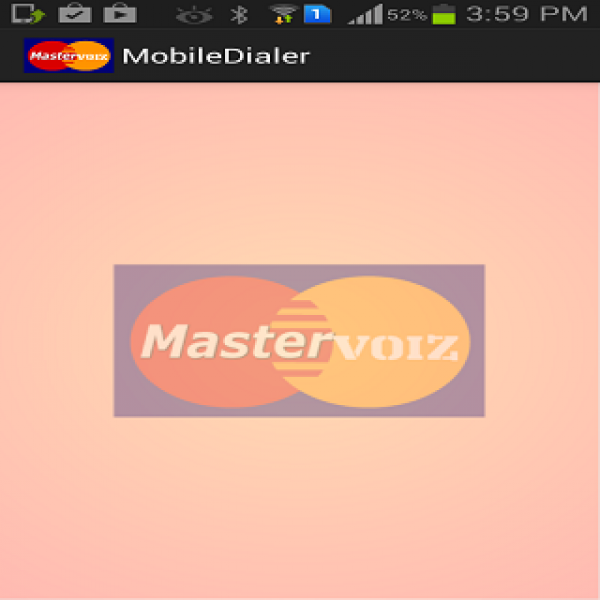 Download MasterVoiz from these app stores today.